Easily Download and Convert Video Online! SUPER TIP: Insert "ez" before the word "Instagram" in the URL address to download photos automatically from Instagram as the fastest way! Have you ever tried downloading a heavy-duty Instagram image on your devices? Have you ever wonder that why can't you download Instagram pictures? If the answer is yes, you may be aware of the fact that Instagram does not support saving photos. God bless you! 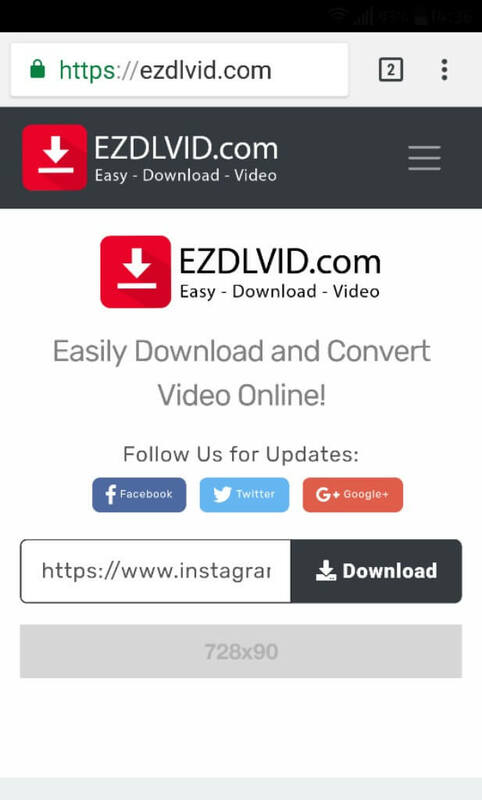 EZ Video Downloader is a simple, yet successful solution whose primary purpose is to download not only videos but also Instagram photos and save them to your device effortlessly. All the features of the site presented are offered to the user absolutely free of charge. 1. Does EZ Instagram Downloader supports download Instagram Videos? 2. Can I download all Instagram photos from any user? 3. Can I use EZ Instagram Photos Downloader on Windows Mobile phone? 4. Do I need to pay money to save photos/videos from Instagram? Will Instagram be the best photo social network? 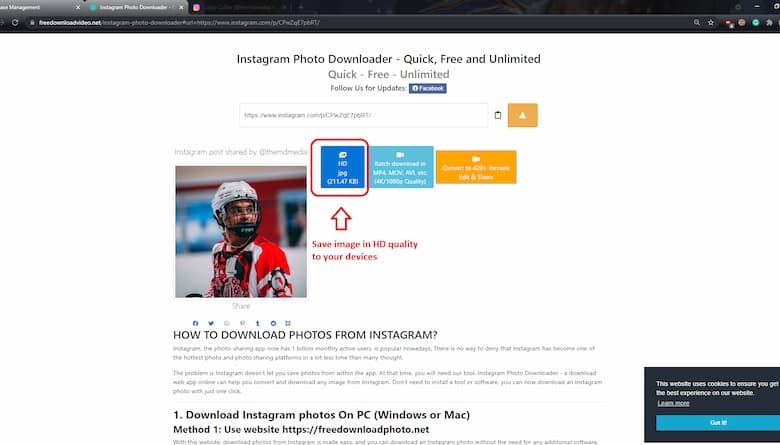 Ez Instagram Photo Downloader is totally free thanks to our unique solution. You don't even have to register an account or install anything! You just need to paste the link and then save the file. 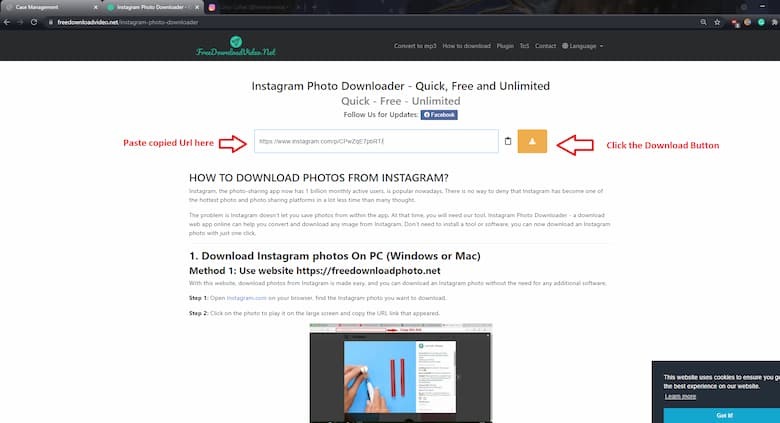 Step 1: First of all, you need to search for the photo you want to download from Instagram. After you have found the photos you are seeking, click the three dots on the right corner of the box to enter a comment, then choose Copy link. Step 2: After obtaining the photo URL, the second step is to visit EZ Video Downloader at the address https://ezdlvid.com/ on your browser. Now you solely need to paste the URL in the text box and click Download. Step 3: And after the extraction process finishes, you can see various media file formats & quality sizes, all you now is to select the one which you need. After picking your desired photos quality & format click on the Download icon. Ez Instagram Photo Downloader lets you download photos on your phone too. The steps remain the same except the photos link is copied from the Instagram application rather than a browser. Step 1: On the Instagram application of the phone we notice on each picture is marked with three dots. Tap the three dots of the picture you want to save for more options and select Copy link. 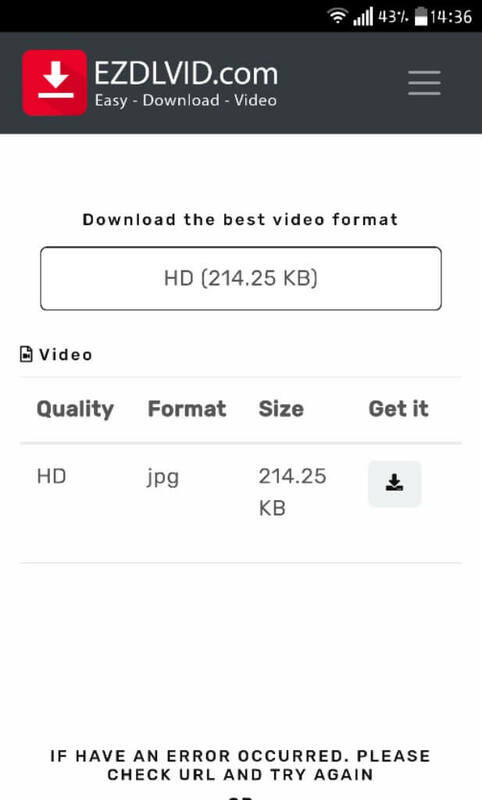 Step 2: Use any browser to visit EZ Video Downloader at address https://ezdlvid.com/, paste the URL copied above to the text field and click Download. 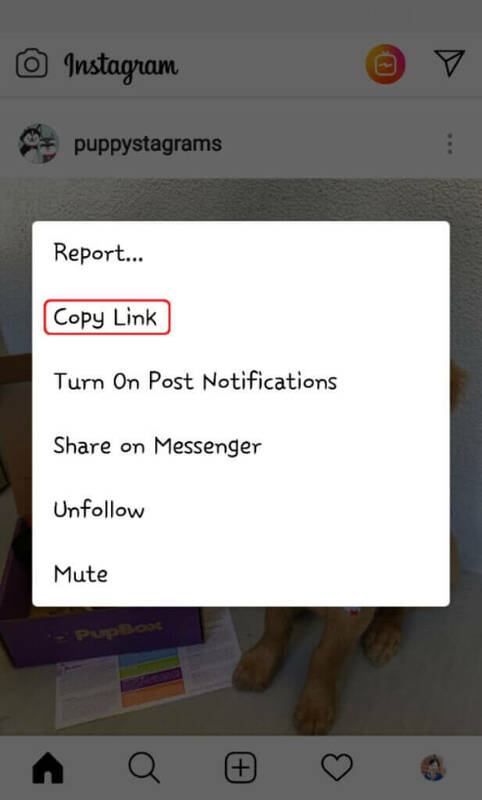 Step 3: A new page will appear, now you just need to choose your favorite format on the list, and tap Download icon. Step 1: In the interface of the Instagram app on iPhone/iPad, each picture will have the three dots, tap it then choose Copy link. Step 2: Navigate to EZ Video Downloader at the address https://ezdlvid.com/ Paste the link copied on the first step into the text box, click Download and move to the final step. Step 3: Choose quality and format from the download options on the new tab, then tap Download. Here are the detailed instructions on how to download and save Instagram stories to your devices, which you can reference and apply when you want to download photos from Instagram on your devices. Hopefully, with this information, you know how to save beautiful photos from the Instagram application. No, absolutely not. You will have a problem with the private account. In this case, You just can download videos or pictures from a private account when you are following it. After following them, go to my website and copy paste the URL of the particular picture/video and so it will be downloaded to your phone and you can easily view them in your picture gallery. 3. Can I use EZ Instagram Photos Downloader to save Instagram pictures on Windows Mobile phone? Yes, you can. EZ Instagram Downloader not only allows you to download Instagram photos and videos for PC and Android or iOS-based smartphones (iPhone/iPad), but also to download photos for your Windows Mobile device, so if you're looking for a way to download Instagram photos to your Window phones, you can use the instructions above. No, absolutely not. With EZ Video Downloader you won't be asked to pay a fee, sign up or install the extra program. No popup, no virus, the site is absolutely clean. Moreover, EZ Video Downloader, a powerful downloader works smoothly in any browser is capable of downloading photos from Instagram more effectively. Instagram, which is a free photo and video sharing site owned by Facebook, Inc. allows users to take pictures, on their phones, add image filters, and then share them on various social networks, including Instagram. This social site was founded by Kevin Systrom and Mike Krieger. In the first months after launch, Instagram achieved more than expected success and received much praise from the media. After exploding with over 25,000 first users, the number became 1 million after three months of launch. No more motivation than the user wants to use your product. And Instagram started the game with the giant's position when it invested in the technology platform to meet the growing demand of users. In the beginning, the original Instagram application with Foursquare check-in feature, using the HTML5 platform running on a single server cost less than a laptop. After the launch date, Instagram's first requirement was to upgrade the server, but it seems all is a drop in the ocean. With the unpredictable development, Instagram decided to switch to Amazon's cloud service. In May 2010, the number of Instagram users was 1 million. Just a few months later in June 2011, Instagram announced a total of 5 million users and rapidly rose to 10 million users in September 2011. In April 2012, there were a total of 3 million Account created on Instagram. In December 2014, co-founder Kevin Systrom announced that more than 300 million users log into the app every month. In regards to the photos uploaded to Instagram, in July 2011 100 million photos were uploaded to the app. The following figure is 150 million in August shortly after that. In May 2012, it was estimated that 58 images were posted every second and a new user registered to create the account. The number of photos uploaded via this app has exceeded the 1 billion mark so far. Millions of users have uploaded tens of millions of photos to Instagram, making it the most popular photo sharing app in the world. 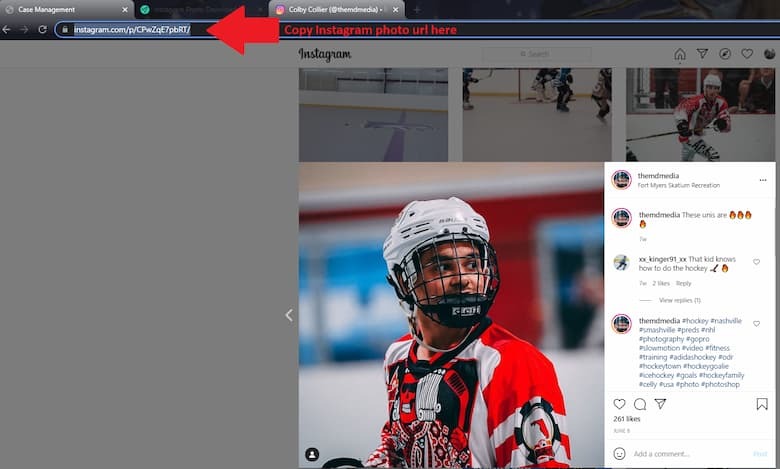 And while you can "like" or mark a photo so you can review it, there is no way to download Instagram photos to your device directly from Instagram. So many users have to save their favorite images by capturing the screen with the low-quality image - that is, if you ask how to save Instagram photos, you are not alone.